Join us in the JFT Library for our annual Nengajo making workshops. 年賀状 Nengajo are Japanese New Year’s postcards. 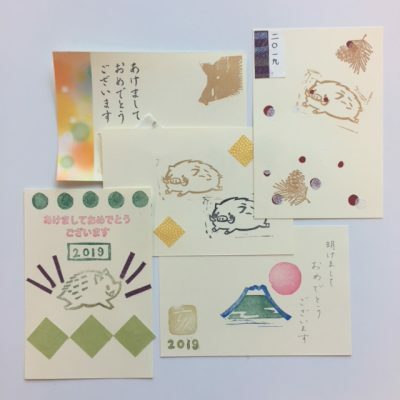 2019 will be the year of the Japanese Boar, inoshishi. This year, our event will also feature 紙芝居 Kamishibai, a traditional form of Japanese storytelling. 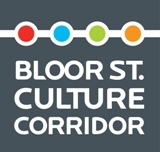 Stories will be read by actor, comedian and storyteller, Toshiki Mori. No RSVP required, but spaces for Nengajo Workshops are limited. First come first served basis. Maximum 2 per participant.